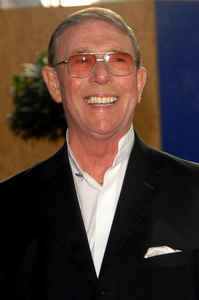 English songwriter Les Reed died on Monday (April 15, 2019) at the age of 83. Singer Tom Jones paid tribute, saying Reed was a "gifted songwriter who was instrumental in penning many a hit, incl two important songs for me … Les was a lovely man, whose legacy will live through his music." Born in Woking, Surry, he played piano, vibraphone and accordion by the age of 14 and studied at the London College of Music. He started as a pianist for the John Berry Seven until the mid-60's when he had his first hit with the Applejack's "Tell Me When" and the Fortunes' "Here It Comes Again". He later scored huge hits with "It's Not Unusual", "There's a Kind of Hush" and "Delilah". The following are Reed's ten biggest hits in the U.S.